"On time, under budget and top quality. That is what Tom did for me as my construction manager leading me through the design and construction of my third dental clinic. His approach to communication and weekly meetings were key in making a very complex project go much smoother than I had anticipated. I give Tom the highest recommendation." 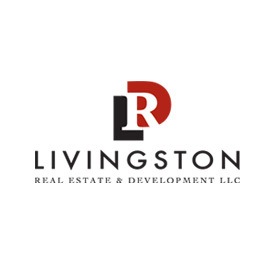 Livingston Real Estate and Development is your representative, a trusted advisor to manage the design and construction of your building. Our role is to reduce construction costs and shorten the design-build timeline. We draw on an expertise that can only come from more than 25 years of construction management in Northern Colorado. Managing a construction project is about more than overseeing hardhats. It’s about assembling the proper team and staying focused on construction solutions. 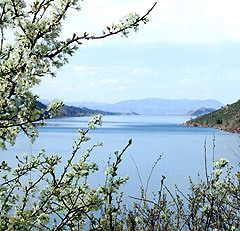 Livingston has had vast experience with planners, architects, engineers, designers and contractors in Weld and Larimer Counties; the cities of Loveland, Fort Collins, and Greeley; and the Town of Windsor. We’ve built strong relationships with staff members and leaders in these municipalities based on a proven track record and trust. Upon completion, your project will be of the highest quality – a project that the owner, project team and the community can be proud of. "Our relationship with Tom goes back a decade from working on the CSU/GSA NRRC campus and ISRB Lab as owners representative construction manager to serving as our broker in the procurement of office space for our Northern Colorade office. Most of our working relationships are built on trust and integrity and, because of this, we are always looking for opportunities to work with Tom."